The graphic below features a compilation of the hit jobs on a noble public servant, Jen Giattino. 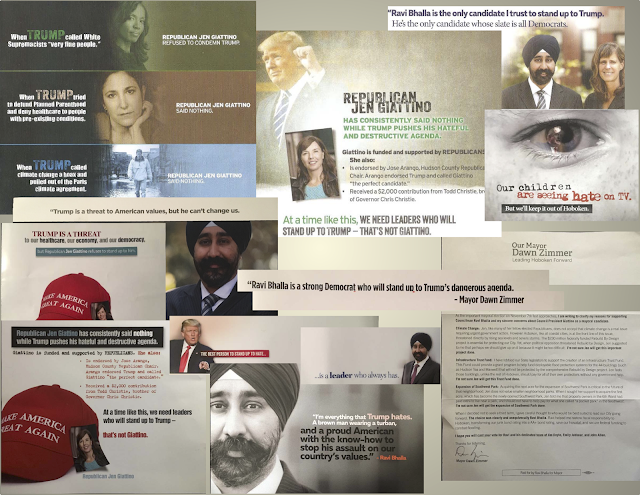 Congratulations to Ravi Bhalla and Dawn Zimmer for the successful smears against their ally and "friend" Jen Giattino. What prompted it other than a leaked poll published on MSV?